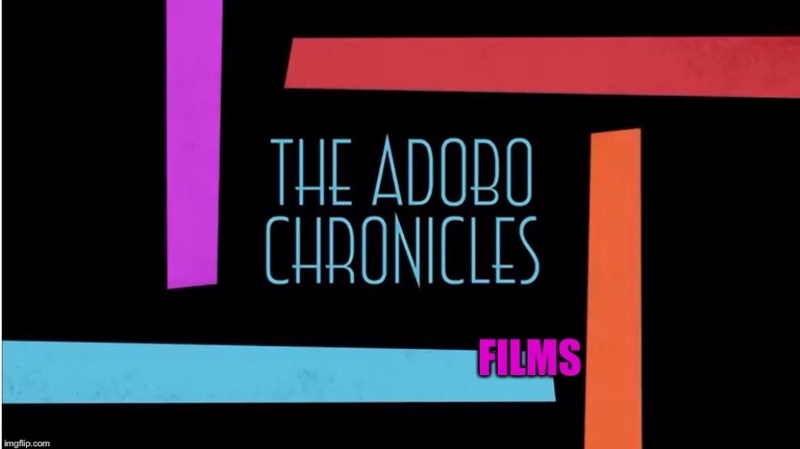 LONDON, United Kingdom (The Adobo Chronicles, Berlin Bureau) – Now it can be told. The real purpose of Philippine Vice President Leni Robredo in visiting the London School of Economics (LSE) was to help raise scholarship funds for derserving British students. The fundraising event was sponsored by the LSE Student Council which paid for Robredo’s airfare, accomodations and other travel expenses. Robredo’s speaking engagement was just an afterthought, a last-minute decision by LSE. The Adobo Chronicles has confirmed that Robredo helped raise a total of P3,650 or 50 pounds (GBP). The fundraising consisted of selling bowls of the famous Leni lugaw (rice porridge) to students and professors of the school. The LSE Student Council acknowledged that the fundraising event was a losing proposition from the beginning, but said it was going to just charge it to experience.